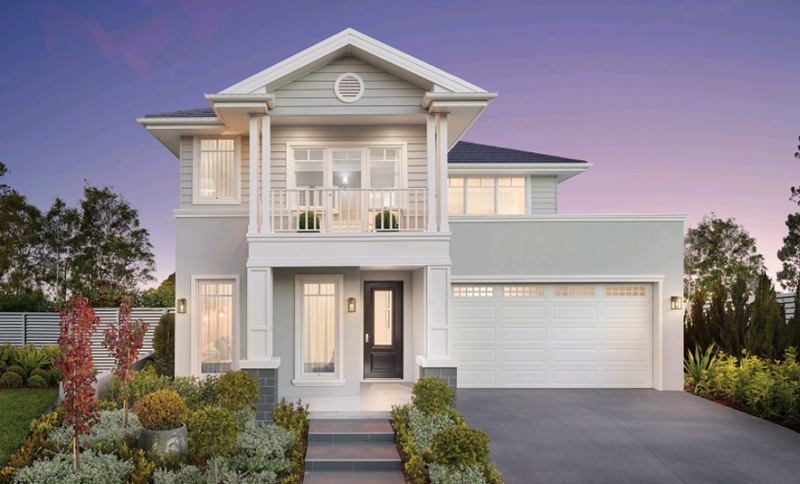 Clarendon Homes’ Calderwood display centre boasts the very best of both single storey and double storey house designs, featuring three of our most popular homes. 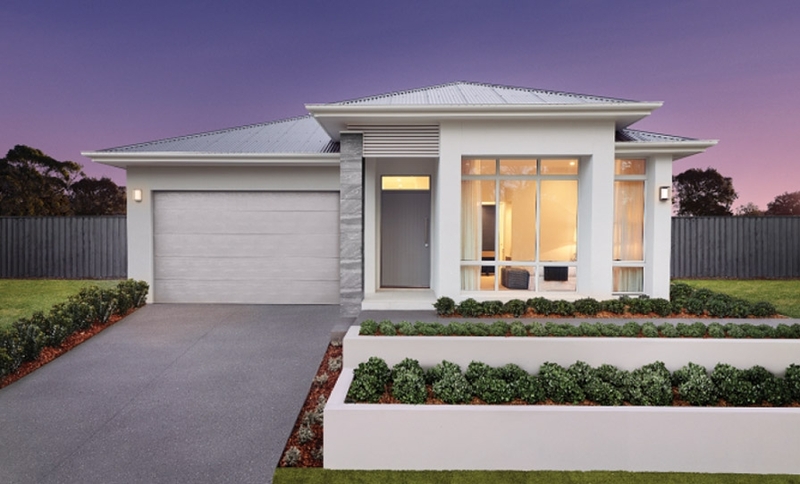 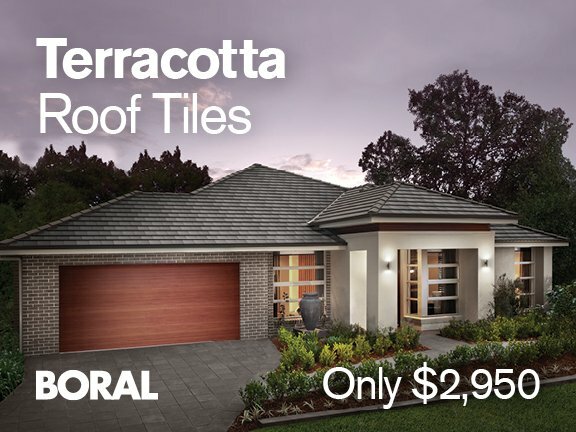 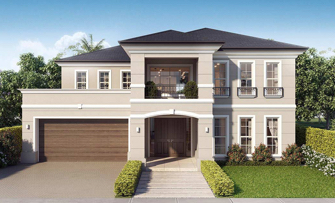 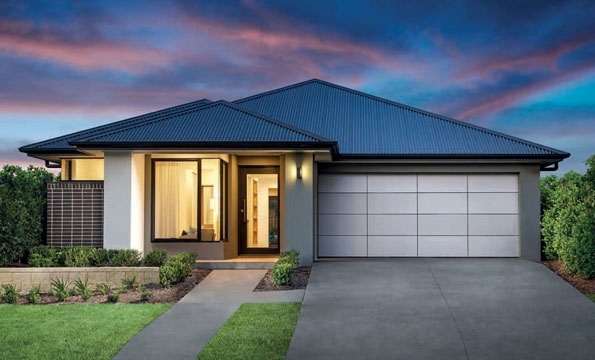 The Calderwood Valley estate nestled in the Illawarra region features display homes that perfectly showcase family living. 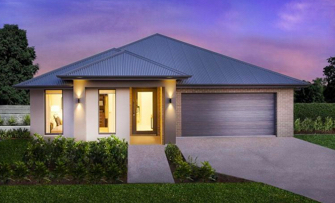 The Boston 36 has all the features of a growing brood, complete with all the comforts that make a house a home. 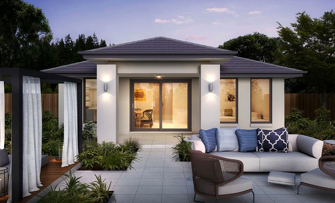 The four bedrooms provide each family member with their own retreat, along with two separate living areas and an integrated alfresco that stretches out from the open plan living, kitchen and dining and upstairs rumpus. 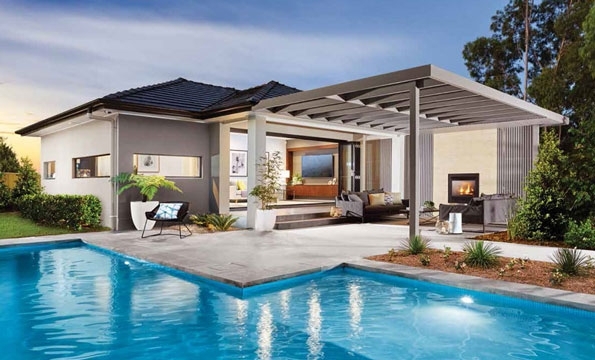 Incredible space for entertaining family and friends. 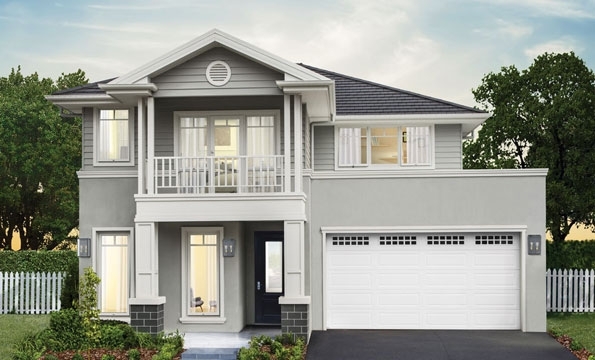 Next door you'll find the spacious and grand single storey design of the Dalkeith 29 with a resort style main bedroom, four generous living zones, a kitchen with abundant bench and storage space all contained in a compact floorplan.